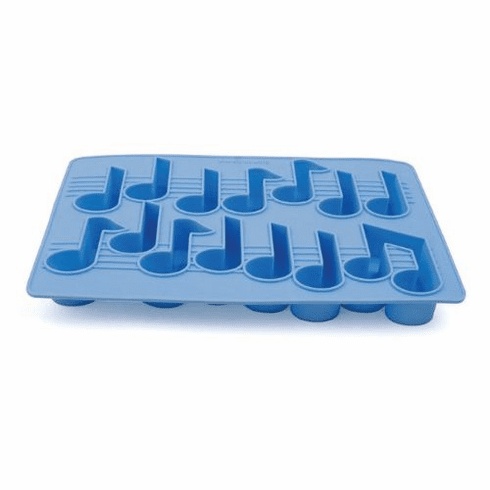 Parties, drinks & music just go together, so make your cocktails sing with this Cool Tunes Musical Note Ice Cube Tray ! Made of soft, flexible food grade silicone that releases those mellow notes with no hassle. Can be used as an ice tray or a fun jello mold for kids. Makes 14 musical note shapes to chill your beverage with style. Use at your next party & fill with colored beverages to make a unique cocktail for your guests !